Do you have a crossbow? If so, then you most likely know that you will need a crossbow sight. Bow sights have been around for as long as bows. They are very useful, especially for beginners. If you are new to archery, or even have been practicing for a while and want to improve your skills, using a bow sight is the best solution. They will help your shot be more accurate and will give you more confidence as an archer. For over 13 years, we have continued upholding high standards for excellent custom bowstring production. 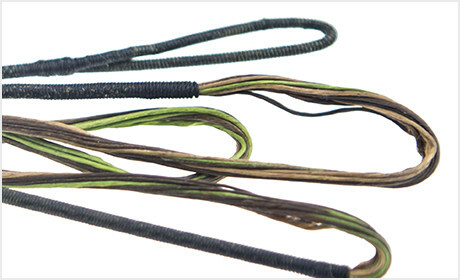 Our main goal is to make custom bowstrings that stand out from the rest, which is why we use high quality material and an advanced construction method to ensure that each bowstring has no creep, peep rotation, or severing separation. We want you to feel confident and happy with our products, so we are pleased to provide a 12-month warranty. 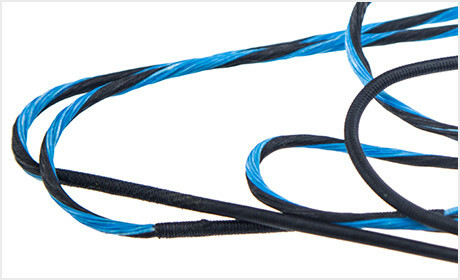 We are proud to offer a wide range of bowstring accessories and custom bowstrings. Because we are passionate about archery we want to make sure that others obtain the right archery supplies to do well. We know that when you achieve your goals and hit your targets it makes the sport more fun. If you want to make sure that you are exceeding, get the best equipment that’s built to last and made for ultimate performance.